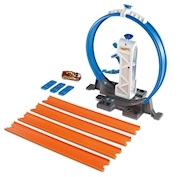 This super tower delivers higher thrills! 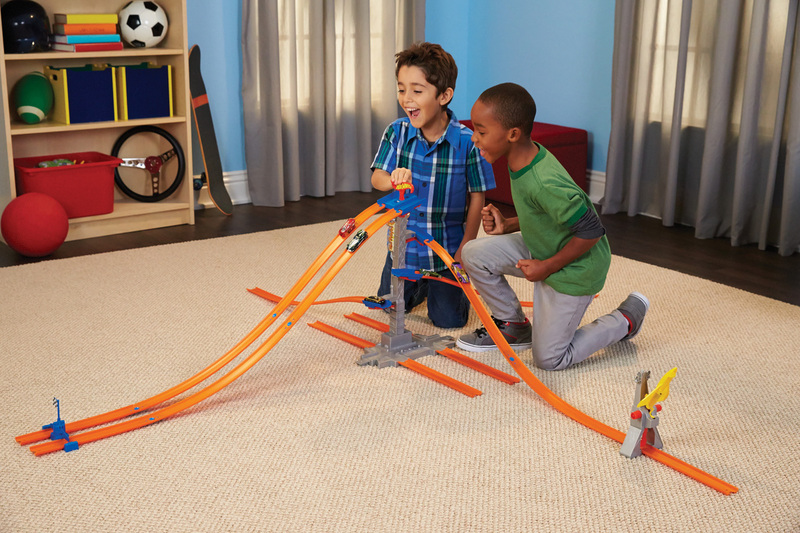 For more creative and captivating racing, this starter set offers 'do it yourself' fun for boys and includes a full play pattern. 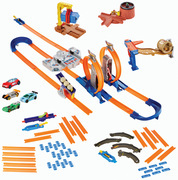 Race five cars in four different directions! 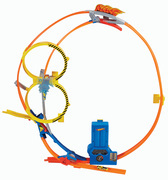 (one car is included; others sold separately). 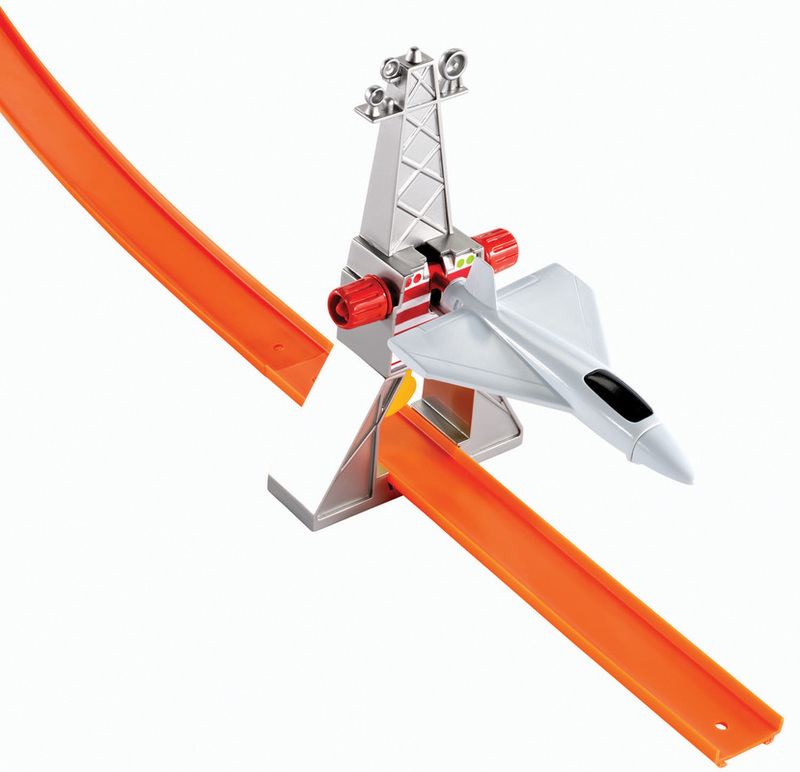 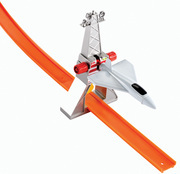 Brave sky-high ramps, race a plane with the radar tower stunt, jump through flames and compete in a furious side-by-side race. 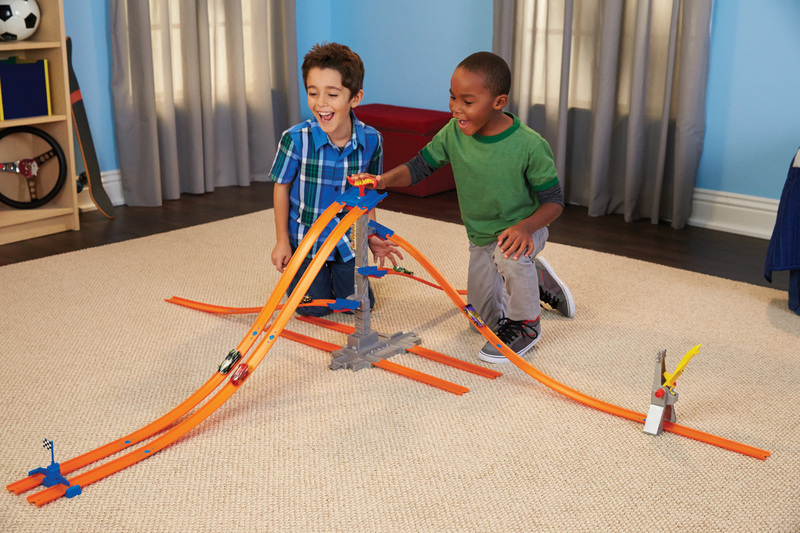 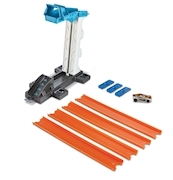 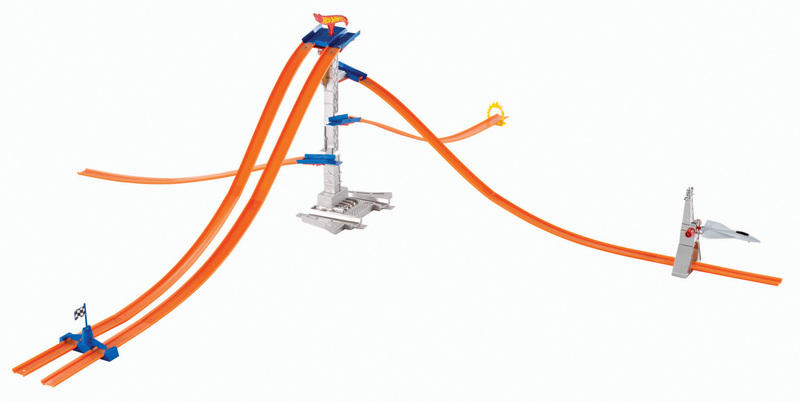 The cool tower features multiple places for even more tracks to connect (sold separately). 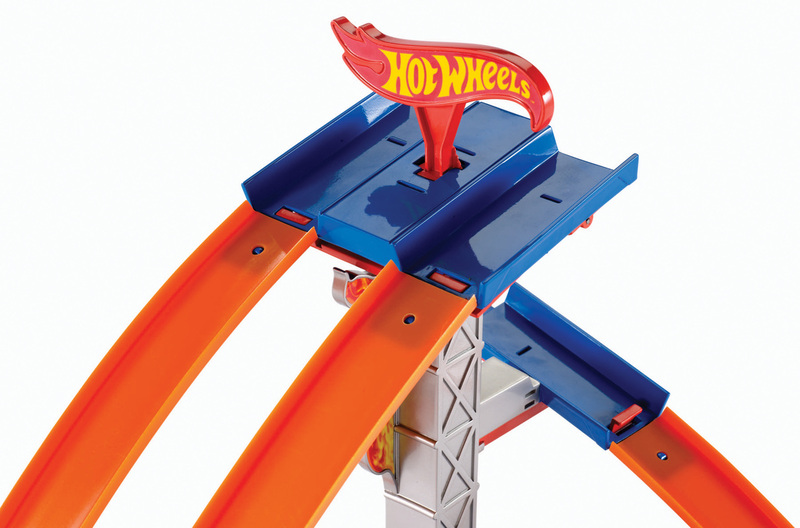 It's a visual spectacle of steep hills, diverse action and an entire Hot Wheels system unto itself!